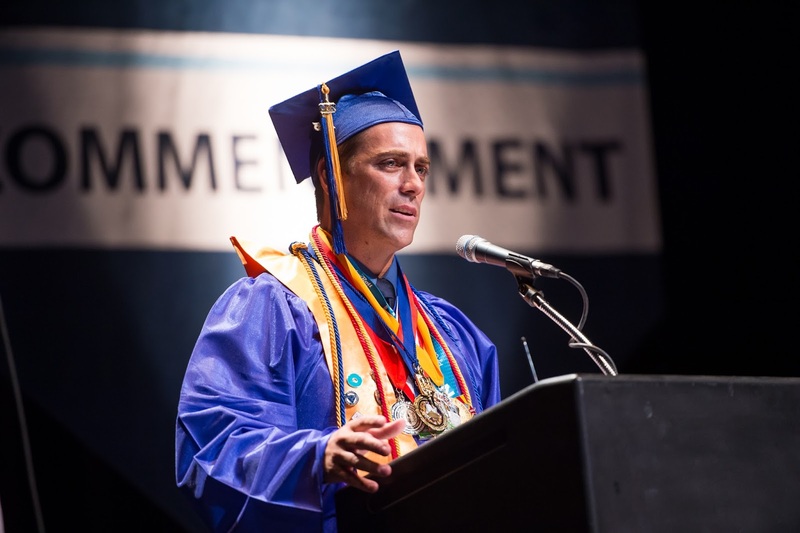 Tune into MCTV to watch Rio Salado's Commencement and HSE Graduation ceremonies on COX Channel 115. Wednesday, June 24 - 8:30 p.m.
Thursday, June 25 - 1:30 a.m. and 12 p.m.
Thursday, July 9 - 8:30 p.m.
Friday, July 10 - 1:30 a.m. and 12 p.m.
Friday, June 19 - 8:30 p.m.
Thursday, June 25 - 8:30 p.m.
Friday, June 26 - 1:30 a.m. and 12 p.m.
Wednesday, July 8 - 8:30 p.m.
Thursday, July 9 - 1:30 a.m. and 12 p.m.
A special thank you to our good friends at MCTV for covering these events and for making these broadcasts possible! We appreciate your support. Congratulations and thanks once again to Commencement student speaker John Field and HSE Graduation speaker Tera Gomez for their outstanding presentations. 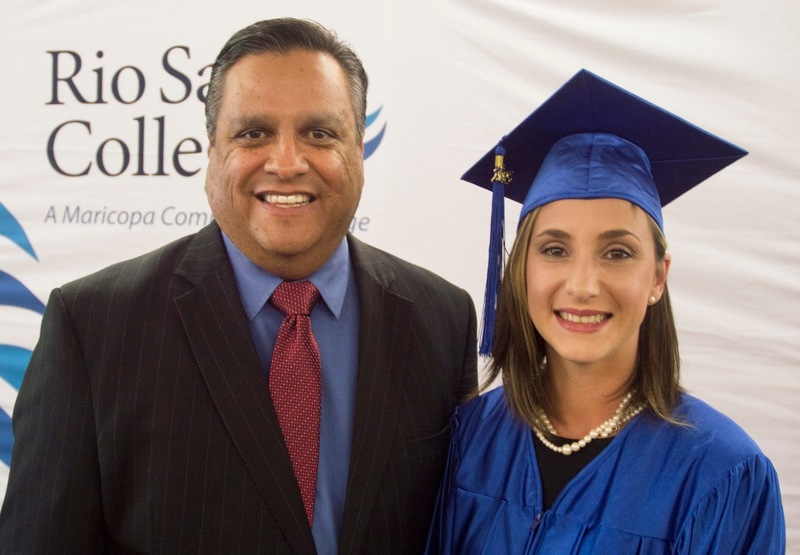 Photo 1: Rio Salado President Chris Bustamante and Tera Gomez.